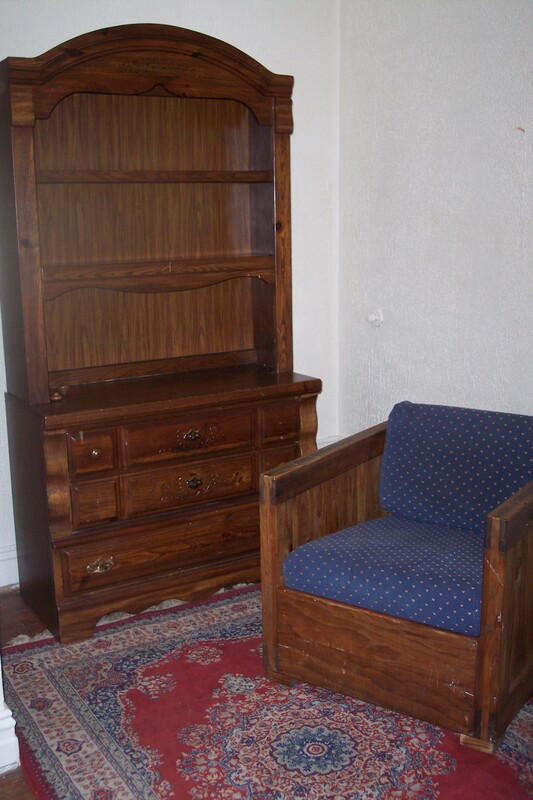 This small room is furnished with everything you need with a closet. Rent is $450 per month and includes electric & water. 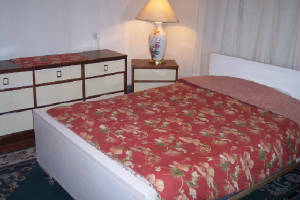 This large room is very nice and furnished with everything you need. It has a closet area and includes all necessary utilities. Rent is $500 per month single or $600 couple. 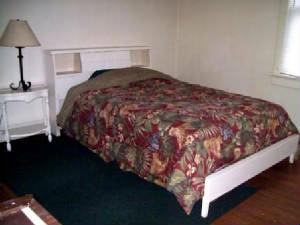 This large room is very nice and furnished with everything you need. It has a built-in closet and includes electric & water. Rent is $525 for a single or $625 for a couple per month. THIS LARG BEDROOM IS ON THE MAIN FLOOR AND IT HAS ACCESS TO A SEMI-PRIVATE BATHROOM. Nicely furnished with everything you need. It has an armoire for clothes and includes all necessary utilities. Security Deposit of $400 is required to secure the room. 1st Month's Rent of $450 is required before move in. 1st Month's Rent of $500 / $600 - required before move in. 1st Month's Rent of $525 /$625 is required before move in. 1st Month's Rent of $550/$650 couple is required before move in.